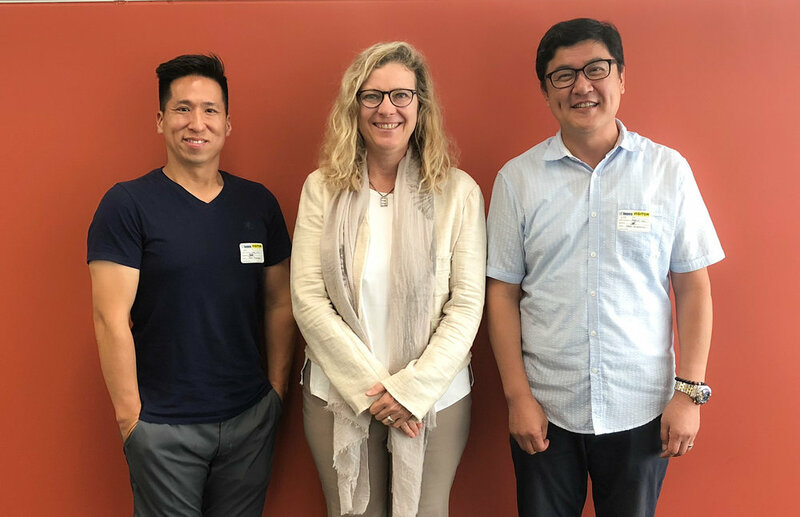 It was great to see TABIA's Director, John Kiru, and Vice President, Lionel Miskin, at July's Executive Committee meeting to highlight the increasing challenges that small businesses continue to face throughout the City of Toronto. Vice President Miskin says "It's time to think outside the box" with tax assessments. Thank you to TABIA for your deputation and all the work that you do for Toronto's neighbourhoods and small business owners. Traffic congestion is a major issue in Ward 25 and across the City of Toronto. According to C.D. Howe, congestion and gridlock could be costing our City up to $11 billion a year in lost productivity. I've repeatedly pushed to advance the Congestion Management Plan (CMP) to better manage gridlock by reducing delays and improving safety through innovations in policy, operations, and technology. Since adopting the CMP in 2013, the City has undertaken several new projects to manage unusual traffic flows due to events, construction, or weather-related road closures. 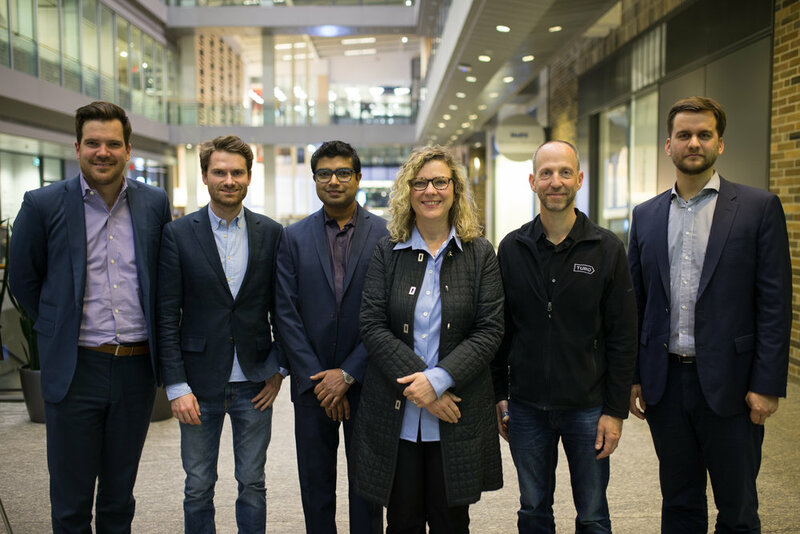 In 2017, the City partnered with the University of Toronto to pilot drones used to monitor diverted traffic during major planned events and adapt traffic signal cycles accordingly. For Ward 25 residents commuting to downtown, City staff are now in the process of designing a comprehensive strategy to facilitate traffic on the Bayview Avenue Extension during closures of the Don Valley Parkway and potential Lower Don River flooding events. Transportation staff are working to improve traffic signal systems throughout the City. Last year alone, 46 CCTV traffic monitoring cameras were installed, with another 120 planned for 2019 and 2020. Our state-of-the-art Traffic Operations Centre uses these cameras to monitor traffic conditions in real-time and adjust signs and signals. Another 129 detection devices were installed to efficiently operate traffic control signals this year. The City is currently implementing a full Traffic Signal Coordination plan to improve traffic flow and reduce vehicle emissions. The City has made significant strides forward in their collection of big data to inform traffic operations. The City's Big Data Innovation Team incorporates this data in their Advanced Traffic Management System (ATMS), which will be used to inform directional signs throughout the City. The Team is also currently working to develop Open Data Portal access to the City's real-time traffic signal control timings. Though City staff are working to implement a number of new projects in addition to those listed above, traffic congestion remains a pressing issue in the City of Toronto. I've moved a number of motions at Community Council to improve traffic flow on our local streets and welcome any feedback or suggestions you may have. I ride the red rocket regularly on my commute to City Hall and observe first-hand the significant reliability and capacity issues on Line 1. I know all-to-well how frustrating overcrowding, sudden stoppages, and unforeseen delays can be for Ward 25-ers travelling to and from the downtown core. During peak hours, riders have to wait for multiple trains to pass by before there even is enough space to board the subway. These issues affect all three major transit stations in Ward 25: York Mills, Lawrence, and Eglinton. Since 2010, I've consistently advocated for the Downtown Relief Line and continue to believe that it should be City Council's top transit priority. 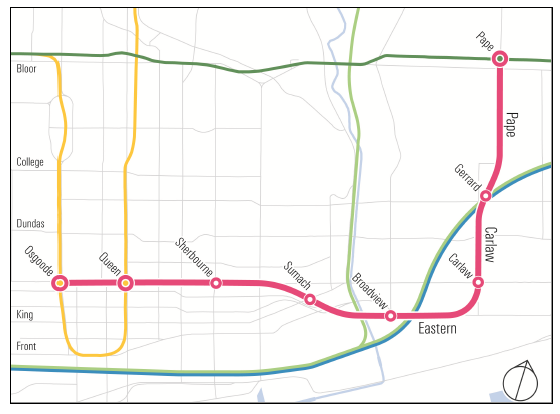 As you may know, the Downtown Relief Line was divided into two separate projects, the Relief Line South (from Pape Station south to Queen Street) and the Relief Line North (from Pape Station north to Eglinton or Sheppard Avenue) in 2017. At Executive Committee, I moved a motion directing staff to accelerate planning of the Relief Line North. After several recent Ontario Municipal Board (OMB) approvals the population of the Yonge-Eglinton neighbourhood is due to grow exponentially. This influx of new residents will only exacerbate the existing issues on Line 1. As part of the Yonge-Eglinton Secondary Plan, I created a motion with the Chair of Planning and Growth Management directing City staff to develop short and long-term strategies to ease crowding on Line 1. We also asked staff to report back on the feasibility of delivering the Relief Line North and South as one undertaking to improve transit connectivity across the City. Like many of you, I am very frustrated by the long delays and mounting costs associated with the Automatic Train Control (ATC) project. At City Council, I directed TTC staff to expedite the implementation of this much-needed technology. In response to the unacceptable delay, I also initiated a comprehensive review of the entire TTC organization focused on creating a more efficient, streamlined internal structure. While this process has been extremely slow, I look forward to the positive benefits of this technology. ATC will control train speed and separation automatically, without human intervention—significantly reducing travel time. When fully implemented, it is estimated that ATC will increase Line 1 capacity by cutting train headways from 2.5 to 2 minutes. City Council has approved the alignment and station locations for the Relief Line South. City staff are currently studying the alignment and potential station locations for the Relief Line North. On August 14, 2018, the Government of Ontario passed legislation that reduces the number of City of Toronto wards from 47 to 25, aligning with current federal and provincial electoral ridings. The October 22 Municipal Election will be conducted based on the new 25 ward model. How is Ward 25 Changing? Ward 25 will now be a part of Ward 15. I have attached two maps below to highlight the changes between the Ward 25 boundaries and the new Ward 15 boundaries. The current Ward 25 boundaries that will no longer be in place following the October 22 Municipal Election. The new Ward 15 boundaries that will be inclusive of the old Ward 25. All new changes will be in place for the October 22, 2018 Municipal Election. As you can see, the majority of the old Ward 25 will fit into the new Ward 15 boundaries, exclusive of the boundary line moving west from Don Mills Road to Leslie Street. The new Ward 15 - Don Valley West will be roughly double the size of the original Ward 25, increasing from 58,000 to over 100,000 residents. Ward 15 will include the majority of the current Ward 25, the current Ward 26, and a large piece of the old Ward 22 east of Mount Pleasant Road. 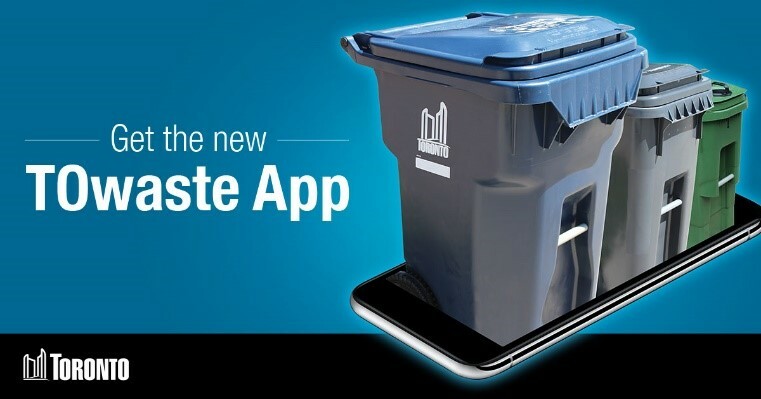 To help residents and businesses find their new ward, the City has created the MyVote app which provides Torontonians information about City Council wards based on their home address, including the candidates that will be running in that ward in the 2018 Municipal Election. A complete List of Candidates is also available and is updated in real-time. A Boundary Review of Toronto's Municipal Wards was conducted from 2014-2016 to review the City's population. When debated at City Council in 2016, I voted against increasing the size of City Council from 44 to 47 wards – as I strongly believe that the number of wards should not increase, but rather, that the ward boundaries should be modified to align with existing provincial or federal boundaries. The City of Toronto’s 2018 municipal election, however, will use the new ward boundaries model for Toronto, increasing the number of wards from 44 to 47. The new ward boundaries will come into effect for the upcoming 2018 municipal election and new Council term. Ward 25 will now be Ward 27. Ward 27 will cover 98% of the area formerly known as Ward 25. These changes, however, will move the ward boundary line west from Don Mills Road to Leslie Street and south from Broadway Avenue to Eglinton Avenue East. I have attached several maps below to better illustrate this change. The yellow portion on the eastern side of the ward is the area that is currently within Ward 25 but will no longer fall within Ward 27's new boundaries. The smaller orange portion at the bottom of Ward 27 is the new area that Ward 27 will be gaining, not previously included in Ward 25's current boundaries. UPDATE: I'm pleased to announce that the Planning and Growth Management Committee voted unanimously in favour of my motion to adopt Option #3 – 20 and 15-storeys. Thank you to everyone who wrote letters and attended the Committee meeting on July 5. I'm so impressed by how quickly the community mobilized around this issue—the Committee received almost 100 letters in support of Option #3. This an unprecedented victory for the Yonge-Eglinton neighbourhood that I will continue to fight for at City Council on July 23-25. I've included my letter asking the Planning and Growth Management Committee to support Option #3 below.